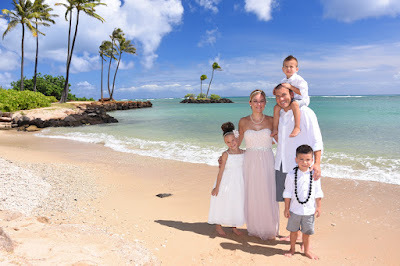 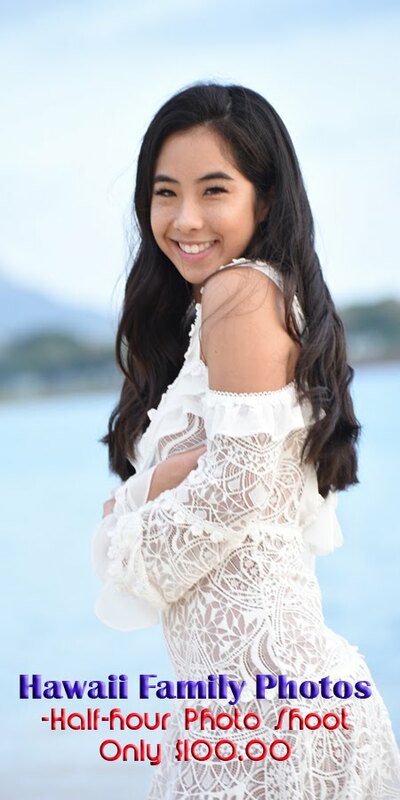 Hawaii Family Photos: Best Pics! 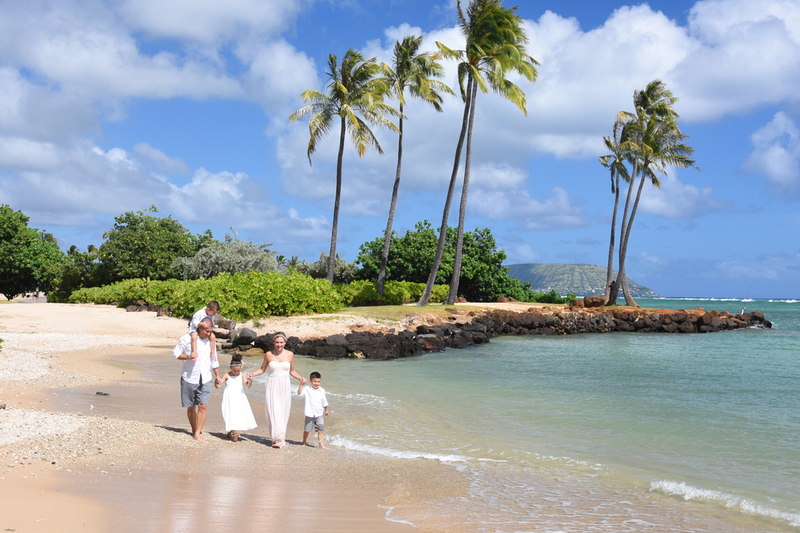 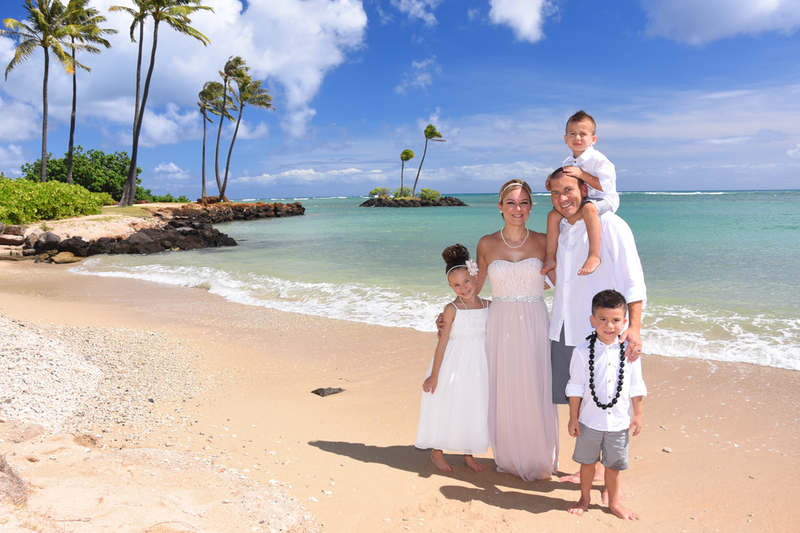 I picked some of my favorite pics in the batch for our Hawaii Family Photo Gallery. 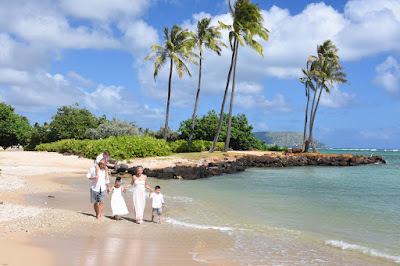 These pics look like Hawaiian postcards!